Epilepsy affects 65 million people worldwide and about one in 100 Americans, over 500,000 of them being children. One in twenty-six Americans will be diagnosed with epilepsy at some point in their lifetime. Each year, as many as 50,000 Americans die from epilepsy and related causes, such as drowning and head injuries—more than die from breast cancer. 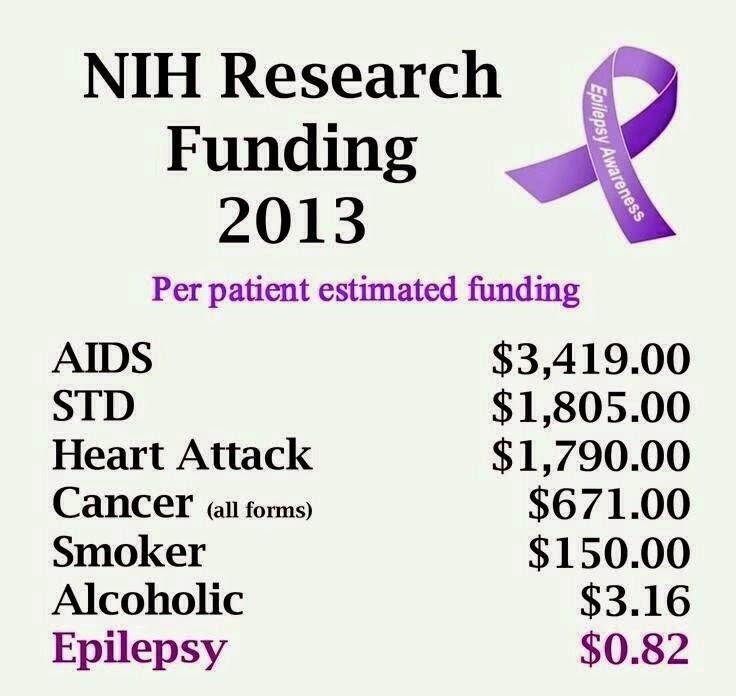 Over 200,000 Americans are diagnosed with epilepsy each year. For seventy percent of those with epilepsy the cause is unknown. Over thirty percent of people with epilepsy do not have their seizures controlled using medication. People with epilepsy live their entire lives tethered to the terrible side effects of anti-convulsant pharmaceutical drugs. A mother of two is facing jail time for seeking out life saving cannabis oil to treat her son’s horrifying seizures. This nightmare for the Brown family started 3 years ago, when their son Trey, then 12, was hit in the head with a baseball causing a traumatic brain injury. The brain injury has caused severe tremors and episodes in which he causes himself harm. “We chose to treat him with medicinal cannabis oil, which saved his life, after all doctors failed him,”explains Angela Brown.